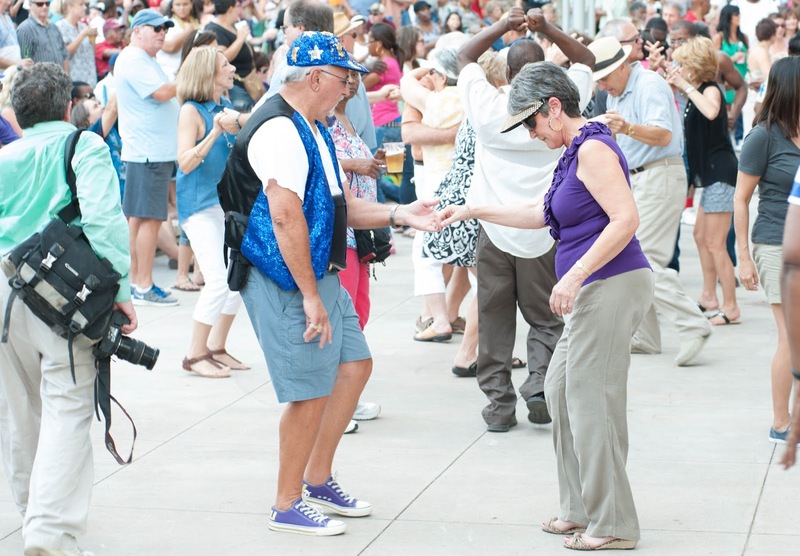 Time to loosen those ties, kick off your shoes and get on the dance floor for Live After Five! Live after Five is bringing the house down this Friday with a performance by Perkins Road. As always, the performance will begin at 5 p.m. and last until 8 p.m. During those three magical hours of great music, food and drinks will also be available for purchase. This event is FREE so bring the kids, family, neighbors, strangers or even the family pet because this is a show you don&apos;t want to miss! 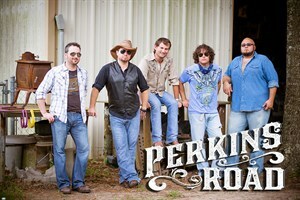 Perkins Road is a band of all traits, singing everything from country and rock to blues and pop. Cam Pyle, the band&apos;s lead singer, puts on a show, that&apos;s for sure. Some of the band&apos;s cover songs include Brown Eyed Girl, Born To Be Wild, Family Tradition, Jessie&apos;s Girl, No Parking On The Dance Floor, Chattahoochee and a ton of others! 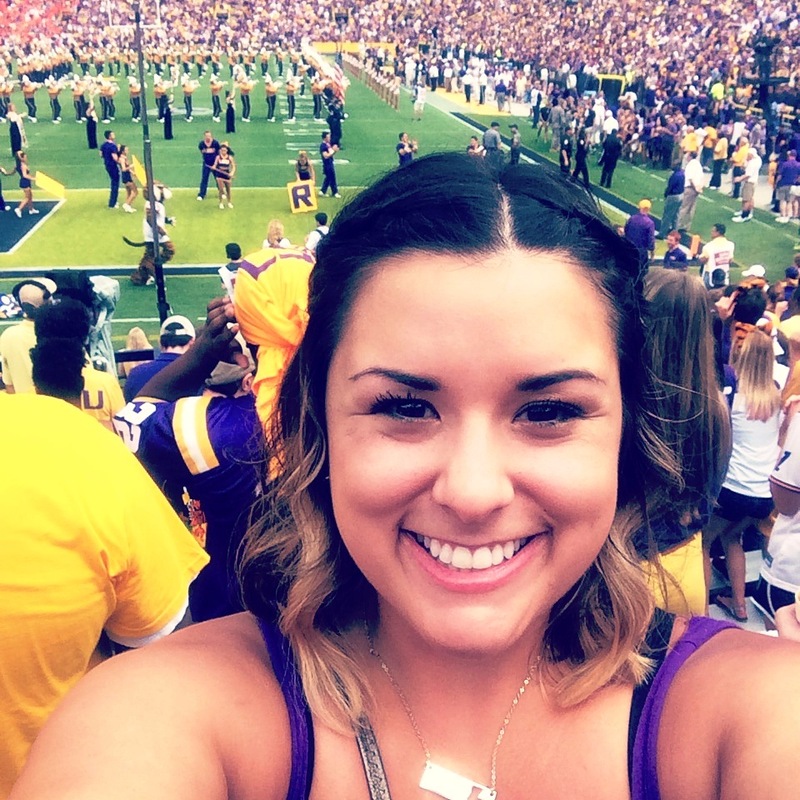 Click here to see a complete list of songs they might play! Live After Five shows are always located at Galvez Plaza/North Boulevard Town Square right along the river front. 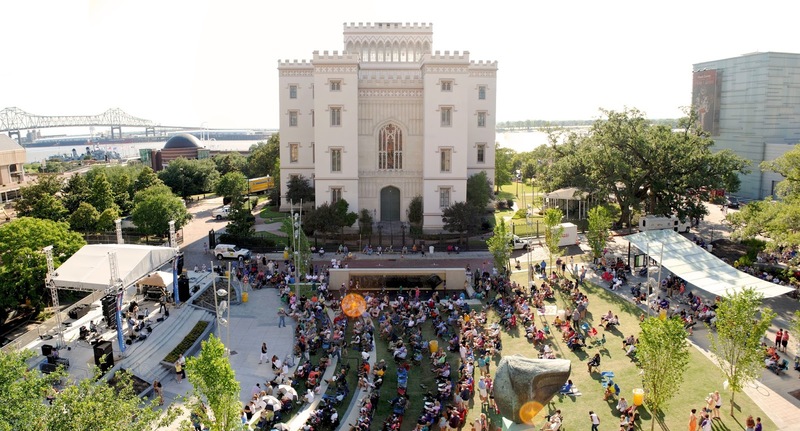 For more information about Live After Five or the performances to come, visit www.liveafterfive.downtownbr.org.